Join Wayne Goldsmith for his Swim Clinic at Dollan Aqua Centre, East Kilbride, on Saturday 27th April. Applications from Clubs (not individuals) should be submitted listing up to two Coaches and three swimmers who meet the following criteria. Coaches with Level 1, 2 or 3 Coaching Certification. Swimmers have swum one 2018/19 DRP time since 1st August 2018, in an Accredited Meet. 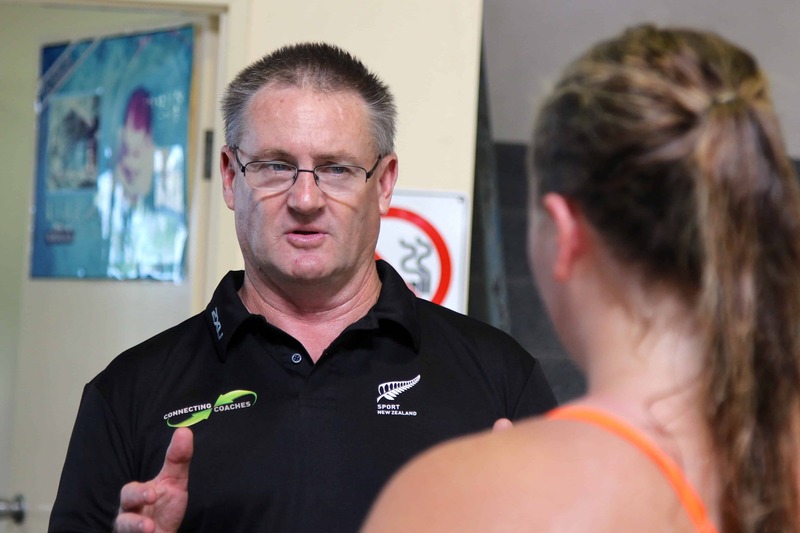 Coaches and Swimmers listed by Club to be prioritised for selection for Swim Clinic. Initial selection process will accept two Swimmers from each Club up to capacity of 60 participants. In the event that less than 30 Clubs submit Applications or there is only one swimmer nominated by a Club, the third listed Swimmer on each Application will be included in a draw for the number of Swimmers up to the capacity of 60. Swimmers will finish at 1.00pm and Coaches will finish at 5.00pm. Session will be a mix of pool and classroom time. A small number of swimmers will be selected during the Swim Clinic to work with the Coaches at the Master Class on Sunday 28th April. Cost for the Swim Clinic for West District Clubs is £50/Coach and £20/swimmer. Cost for the Swim Clinic for other Clubs (not West District) is £120/Coach and £45/Swimmer. Application to be made on the linked Word form or PDF form.